Have you been working hard, following an exercise program and eating "healthy" but still not losing those last 5-10 lbs of bodyfat? The following details are crucial to helping you finally reach that last stretch of your weight loss goals to be the...FITTEST, HEALTHIEST & LEANEST YOU! 1) Drink more water! Your body is 60% H2O so its the most vital nutrient. Drinking water daily improves digestion, organ function, rejuvenates your skin, energizes muscles, has zero calories so helps keep calorie intake low and is satiating so helps keep you from overeating. 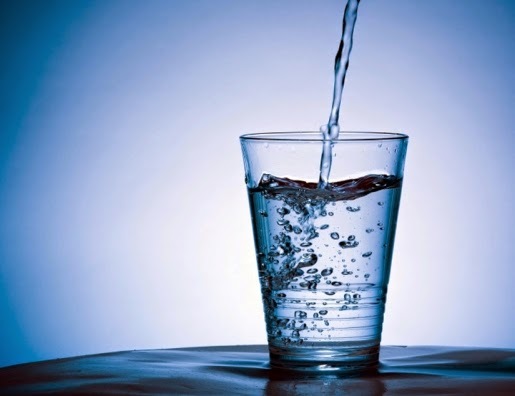 It is recommended to have 8 glasses or 64oz of water a day, but everyone is different and depending on your activity level, sweat rate and environment, your hydration needs can vary. Aim to have very light yellow urine. Dark urine is a sign of dehydration which means your body is not getting enough water. Clear urine is a sign of over-hydration, which means nutrients and electrolytes are being flushed out of the body too quickly. So next time you are feeling a little parched instead of reaching for that diet soda or iced tea...DRINK WATER! 2) Change your workout! If you've been taking the same group exercise class using the same 5-10 lbs dumbbells, spin class, yoga class, barre class, exercise video or running the same route at the same pace etc...its time for a change. If you only do cardio, add strength to your workouts. If you only lift weights add cardio. Your body adapts and becomes very efficient at repeating whatever stress or training stimulus it encounters. Over time that same stress will no longer elicit a training response, physiological change or fitness gain. That's why it is important to follow a periodized program that includes progression, with varying types of exercises and specific levels of higher and lower intensities, frequencies, and duration. Stuck in a rut? Change it up! 3) Increase the intensity! If you feel comfortable during your workouts than you are not working hard enough. If you are trying to improve your body composition, workouts need to feel difficult, there needs to be a struggle and you need to be uncomfortable, otherwise you will not get stronger and increase muscle mass which is needed to lose weight and bodyfat. Intensity is my favorite variable to change in training programs and most convenient if you are pressed for time. If you are lifting weights, lift heavier or faster. If you are doing cardio, sprint, do hill repeats or jump rope. 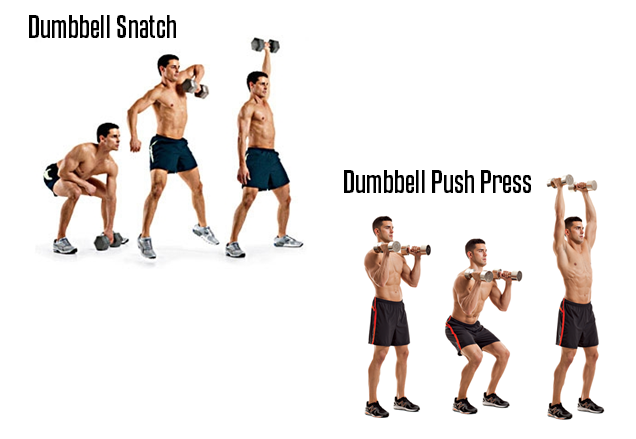 Add power or explosive exercises to your workouts like plyometrics, medicine ball throws, Olympic lifts, kettlebells. These fast moving exercises not only burn more calories but recruit more muscle fibers which increases the opportunity for muscles to get stronger and faster which boosts your metabolism. Speeding up your metabolism burns more calories while you are at rest which is how you ultimately burn the most bodyfat. Pick it up and explode! 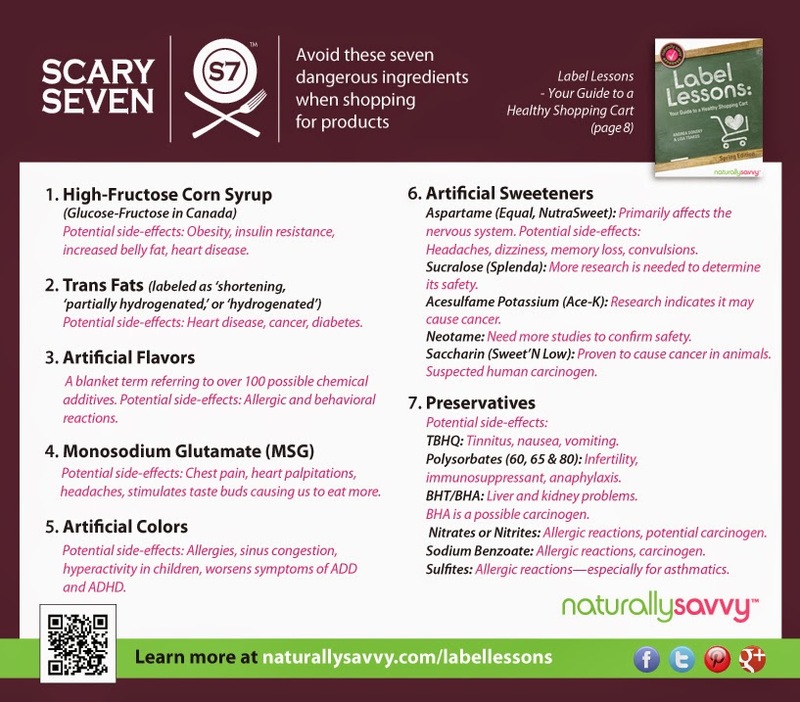 4) Eliminate processed foods! Nutrition is key factor in your quest for a better physique. You can spend hours training and still not lose weight or shed bodyfat if you are not eating right. The artificial ingredients added to processed foods are usually toxic, carcinogenic, cause many digestive, respiratory, neurological, skin and cardiovascular diseases and also compromise immune function. They also inhibit the proper absorption of the vital nutrients ingested. How can your body feel, look and function its best when it is being pumped with unhealthy substances? Know if you have any food allergies then eat a diet of all natural organic wholesome foods with a variety of vegetables, fruits, whole grains, legumes, nuts, seeds, hormone-free dairy and lean meats for healthier and leaner physique. choices throughout the day including nutrition. 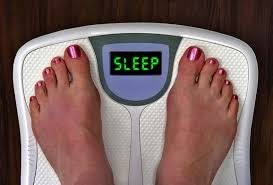 Going to sleep earlier also eliminates the opportunity for late night snacking which packs on unnecessary calories that are stored as fat that sabotage all our weight loss efforts. Set aside a few days where you don't set your alarm, keep your room dark and let yourself wake up naturally. Take the average of the amount of hours you slept and that is the amount you need per night. Get some comfy bedding, get your Z's and wake up happier, healthier and leaner!